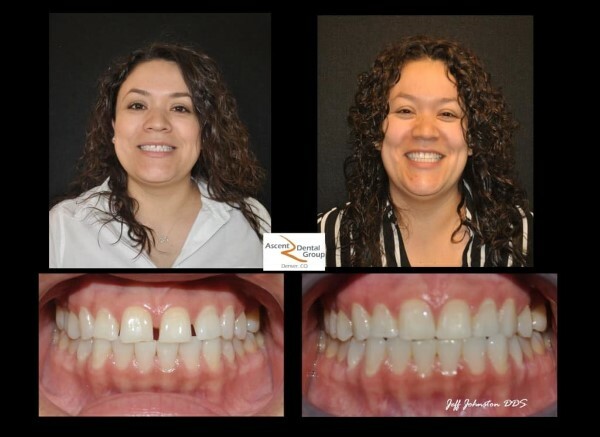 As a young person, Dr. Johnston spent lots of time in many different dental offices receiving treatment for an impacted front tooth, which required multiple dental specialties. 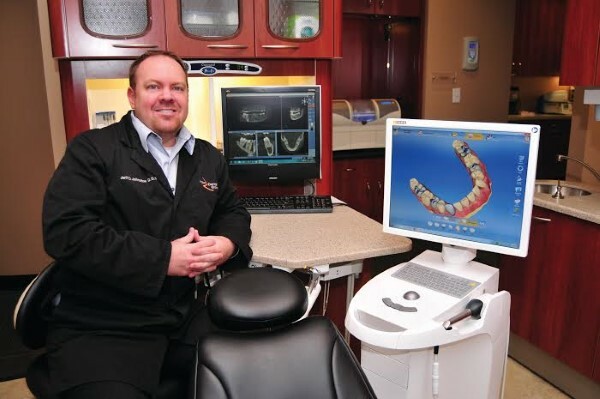 After a few dental surgeries and years in braces, Dr. Johnston’s career interest gradually molded into place. 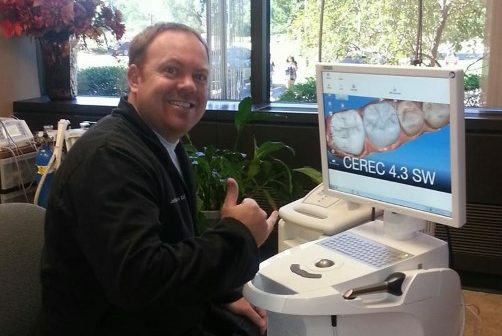 At age 12, Dr. Johnston felt dentistry had chosen him and has been passionate about it ever since. Our cosmetic dentistry office is conveniently located in the Cherry Creek area, central to most of the Denver metro area. 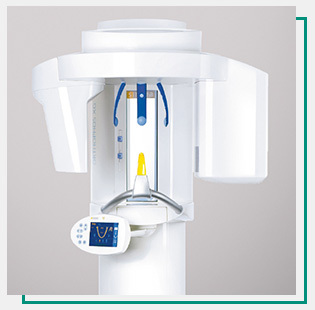 It was also designed to provide our patients with a comfortable, stress free environment. Between the amenities we offer, such as massage chairs in our waiting room, and our friendly, welcoming dental team you will feel right at home. Patients are the heart of our practice, and we understand your time is valuable. Our office is filled with state of the art diagnostic and dental treatment technology to ensure accuracy in a timely and efficient manner. 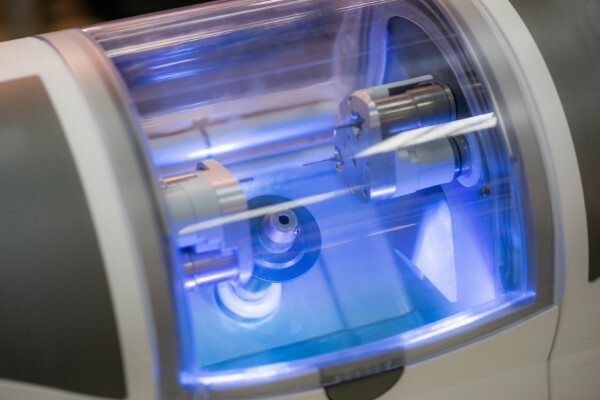 Using the latest technology, such as our same day CEREC machine, we can provide our patients with faster and more accurate results, allowing them to have shorter more efficient dental visits. We believe our patients deserve only the best, and we here at Ascent Dental Group work hard to deliver a superior experience at every visit. Our office not only aims to provide our patients with the best possible dental care, but we also like to have fun while doing it. 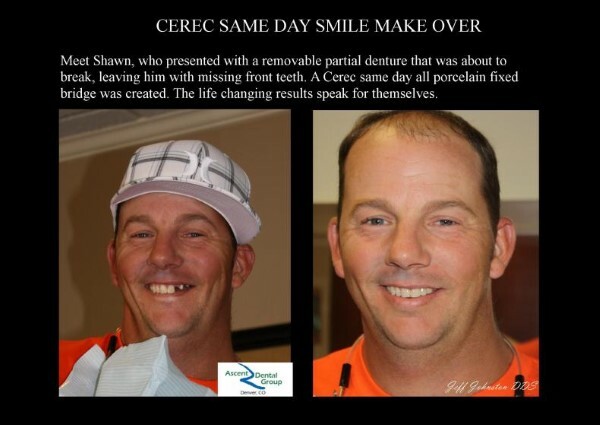 We here at Ascent Dental believe that a smile on our face will help to bring out yours! The state-of-the-art equipment, amenities & beautiful office made my visit a pleasant one! 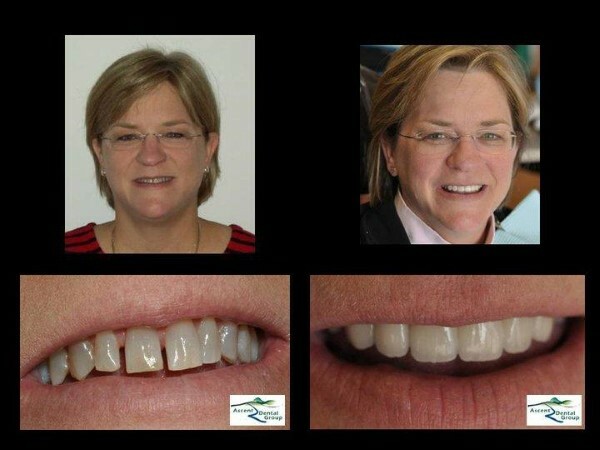 I will recommend Ascent Dental to everyone…including my family! Very efficient, organized dentist, the best I’ve ever seen, from the front desk staff to the electronic equipment in the dentist chair for viewing one’s own mouth. Incredible! Dr. Jeff Johnston is on top of his game. Thanks a lot! Dr. Johnston and his staff are wonderful. He is attentive and knowledgeable. I've been going to Ascent for over 7 years now, and have always been happy with the care I have received! Great practice!! So glad I found Ascent Dental, I had an awesome first visit and will certainly be back. 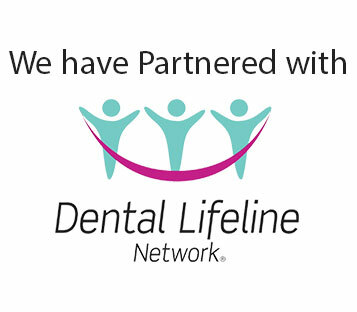 Everyone was super friendly and efficient, I was in and out with no pain or anxiety, not much more you can ask from a dental visit! Huge thanks to Dr. Johnston and his staff! Friendly and efficient! They were also able to schedule my cleaning appointment quickly. The massage chairs and TVs are a comforting touch, too!